Do you need labelling or re-labelling done? 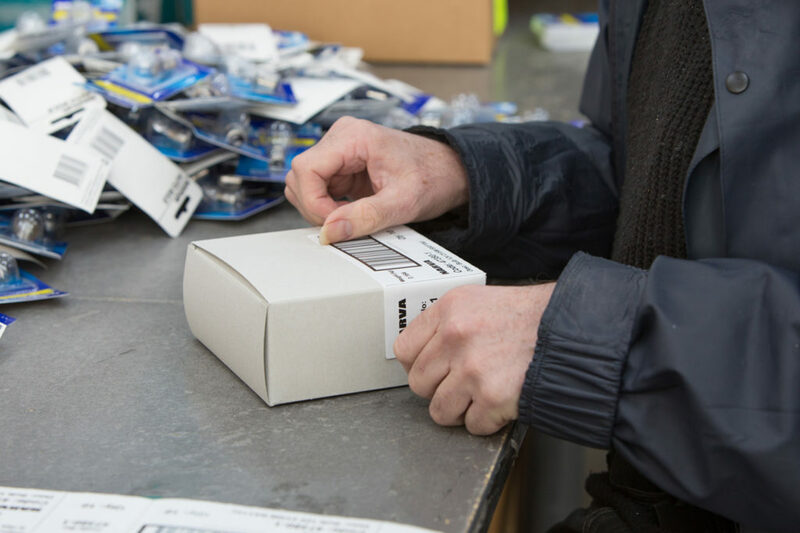 We have all types of customers we label and re-lable for including fasteners, domestic and international food suppliers, and other charities to name a few. Labelling and re-labelling is a time consuming process and is best outsourced to experts like us. 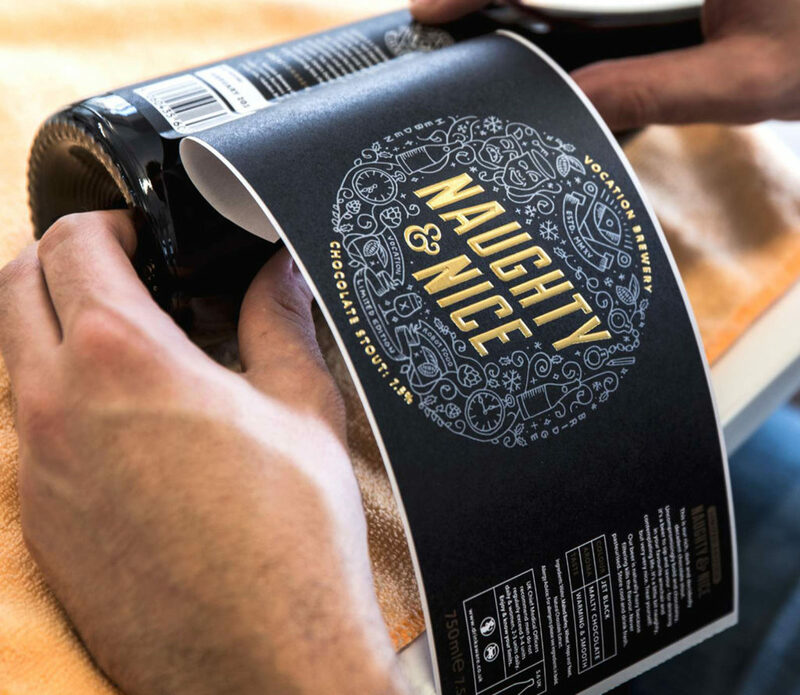 We have the manpower devoted to labelling new products or re-labelling existing products that have been mis-labelled or are imported and need to conform to NZ regulations. You can supply us with your labels or we can generate new labels, saving you time and money.